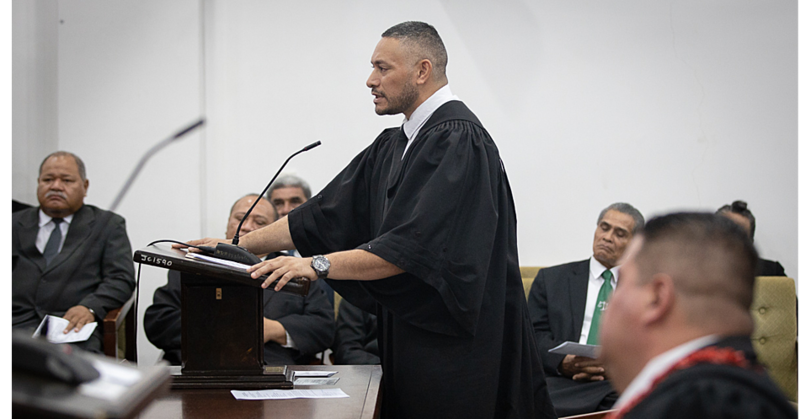 The new Minister of Works, Transport and Infrastructure (M.W.T.I), Papali’i Niko Lee Hang, has vowed to continue the fight for justice when it comes to corrupt practices within the public service. Papali’i, who became the voice against corruption in the government during the last Parliamentary term, assures that his new role will not change anything. “I will still say what I have to say,” he tells the Sunday Samoan. “If I have to stand up for the sake of justice, I will keep doing that. Being a Cabinet Minister will not stop me from doing the right thing for the good of our people and the betterment of our nation. Referring to the Chief Auditor’s Report and that of the Officers of Parliament Committee, which highlighted collusion and corrupt practices within the government, Papali’i said his only interest at the time was the truth and justice. “I was quite vocal at the time and I was standing up for justice,” he said. “I did what I had to do and that time has gone. Whatever has become of it, whoever is not accountable, I know God will deal with them. A few weeks into his new role, Papali’i has already signaled his intention to walk the talk. Papali’i’s ministerial vehicle is a double cab pick truck. “I actually asked Cabinet for double cab because of the job that I do, especially when I visit villages and to inspect different projects and road works. “There is a policy for all Cabinet ministers to drive a Prado and they said no. 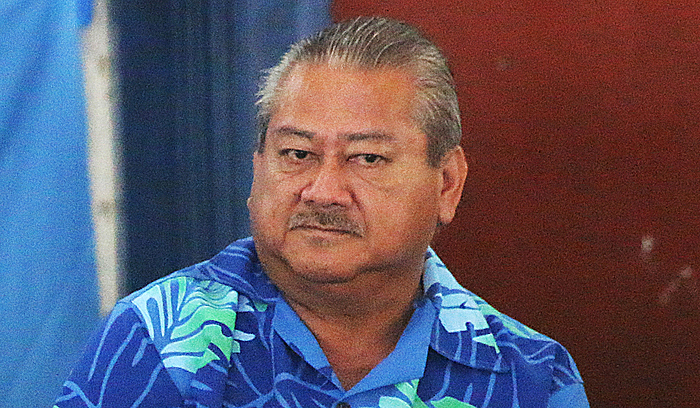 Papali’i believes a double cab would save the Ministry and the government a lot of pennies. Asked how he felt about being appointed by Prime Minister, Tuilaepa Sa’ilele Malielegaoi, despite their differences during the last term, Papali’i said he was surprised. “I was really shocked, I was surprised,” he said. “When he (Tuilaepa) started reading out his Ministers, I thought the Finance portfolio was taken and if I don’t get Revenue, then that is it. But then his named was called. 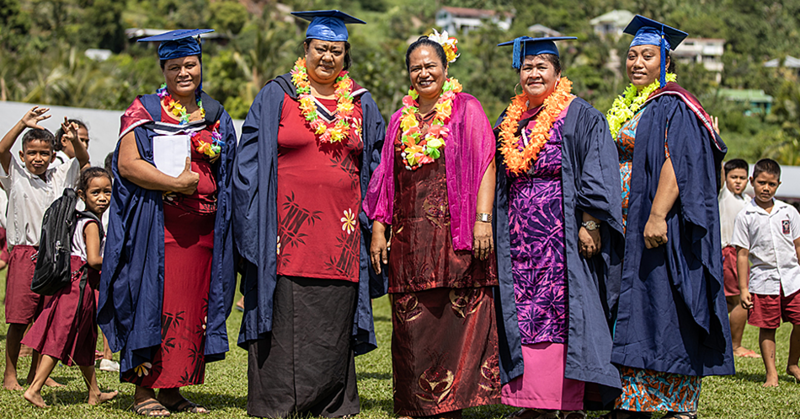 A former Minister of Finance, Papali’i is an Accountant by profession who belongs to the Society of Accountants in Australia and the Samoa Institute of Accountants. He holds qualifications from the University of New England in Australia and Waikato University in New Zealand. With his the portfolio, he is responsible for nine government Ministries and State Own Enterprises. Papali’i knows the task at hand is not easy. According to Papali’i, the Human Rights Protection Party manifesto for the next five years focuses on works in terms of water, roads, bridges, electricity and wharf. Some of those developments include a new wharf at Vaiusu, the $140m renovations at Faleolo international airport, bridges for Leone and Vaisigano and the cross island road to name a few. The Minister said one of his goals is for the Electric Power Corporation to keep the cost of electricity down, with more solar energy entering the market. 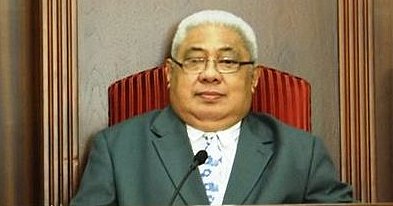 He said he is looking forward to working the Ministries he is responsible for to improvement the development of Samoa. Prior to becoming an M.P, Papali’i had worked in the public sector for more than 30 years. That included stints at S.L.A.C and the Public Trust Office as the Public Trustee. It was during that time that he “got a calling to go and try politics”. That journey began in 2000 when a friend of his, Seve Chan Chui, lost in the election and asked him to run. He was reluctant initially but in the end decided to give it a go. The rest, as they say, is history. The 62-year-old is married to Doris Lee Hang. They have four children and nine grandchildren.